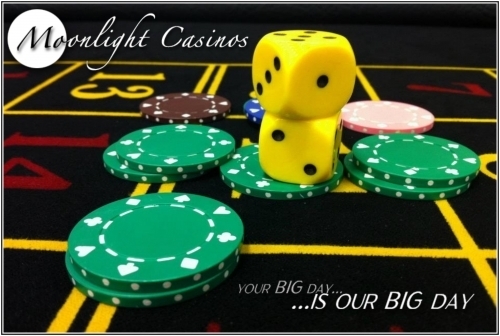 Moonlight Casinos are a well established Fun Casino company, with experience in the Casino & Entertainment world since 1975. 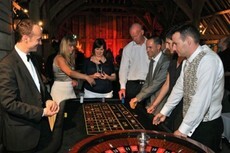 We provide quality Casino Hire at the venue of your choice. 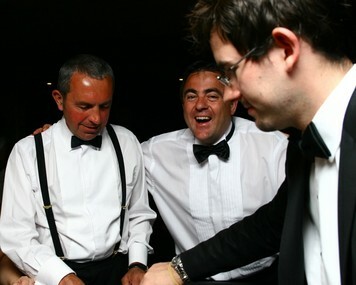 Whatever the event and wherever the venue, you can feel confident that as specialists in the business of Casino Hire, Moonlight Casinos can provide you and your guests with an evening of unique entertainment! 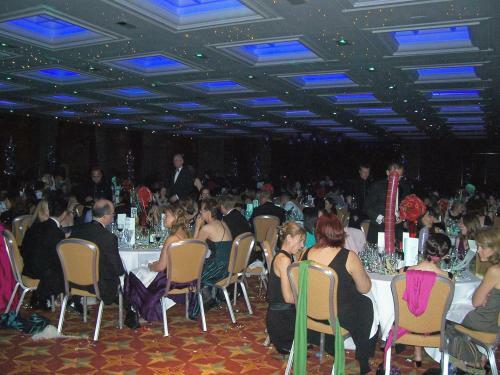 We pride ourselves in having a professional attitude to every booking we take. 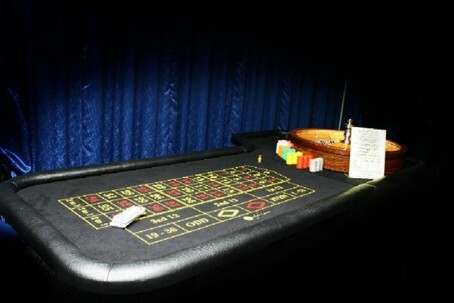 Whether it's one Table at a client's house, or a full size Casino at the venue of your choice, you can expect total commitment. 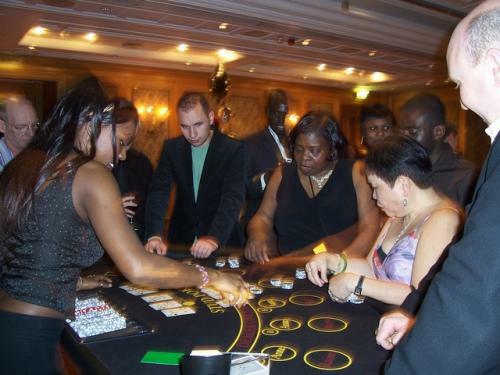 We offer all the main Casino games, with custom made tables, personalised Fun Money, professional croupiers and a Casino Manager at every site. 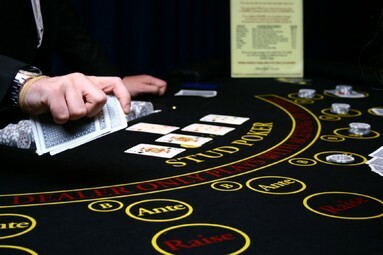 Be it for Entertainment, Corporate, or Fundraising Events, Moonlight Casinos will add that special touch to your event, think of the enjoyment of staging your own personal Casino. 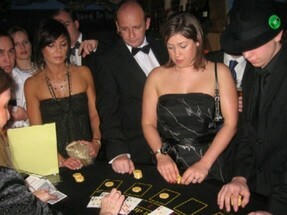 Imagine your guests taking on the persona of James Bond 007 as they wait with anticipation for the Roulette ball to drop, or the snap of a playing card. 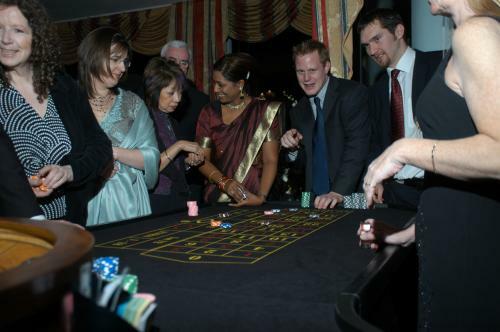 Whether it's American Roulette, Casino Stud Poker, or Blackjack, you and your guests will be enjoying yourselves in no time. A fantastic evening! 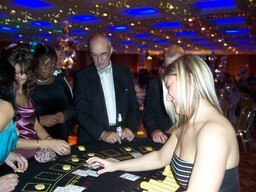 Our daughter\'s 18th Birthday, family and friends, so a very mixed bag age wise but the evening worked fabulously! 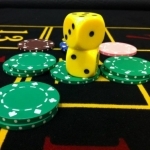 Steve is a pleasure to deal with as were the croupiers, professional and friendly, everyone was made to feel comfortable playing whatever their experience with casino games. Setting up and dismantling in our home was done amazingly quickly and efficiently with little impact on our evening. Thanks for your patience with the younger members of our family. Will thoroughly recommend you at every opportunity and hopefully you will get a booking or two from our night! Thank you so much for adding that extra special touch to our wedding. Apologies for the late review but had a busy few months since last August Steve was very professional, helpful and delivered exactly what we discussed. 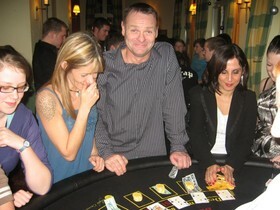 I would recommend to anyone wanting to use a casino company to use Steve and his team!